Hungary held off Iceland to take top spot in Group 5 though a 2-2 draw on the last day stopped both sides in their tracks after they scored 24 goals between them in their opening games. Hungary just edged out Iceland to top spot in UEFA European Women's Under-17 Championship qualifying round Group 5 in Moldova, but there was little to choose between the two teams. The sides met on the final day of the tournament having scored 24 goals between them in their opening two fixtures, conceding none, but a 2-2 draw at the District Sports Complex in Orhei was to suit Hungary better, leaving them with a +13 goal difference, with Iceland finishing as runners-up with a similarly impressive +11 tally. Petra Krascsenics's 75th-minute strike was crucial as Andrea Lévay's charges came from behind for a second time to seize a share of the points. However, goalkeeper Emese Prekovics played her part too, making a brilliant save to deny Esther Ros Arnarsdóttir from close range two minutes from time, and Sigrídur María Sigurdardóttir will know she should have won the game after passing up a gilt-edged last-gasp opportunity. Both teams had hit the ground running on matchday one; two early Diána Csányi goals set Hungary on course for a 5-0 win against Moldova, while Arnarsdóttir and Ingibjörg Sigurdardóttir both struck twice as Iceland beat Latvia by the same margin. Sigurdardóttir then notched a hat-trick as her side routed the Moldovan mini-tournament hosts 6-0 on the second day, whereas Zsanett Bernadett Kaján and Csányi netted two apiece as Hungary racked up eight without reply against Latvia. The back markers recovered some composure on the last day, Anastasija Tarasova firing Latvia into a 57th-minute lead, only for Violeta Mițul to secure a 1-1 draw for Moldova with two minutes to go. Meanwhile in Orhei, Ulfar Hinriksson's Iceland were left a little deflated after Hulda Osk Jonsdóttir and then Sigurdardóttir – her sixth strike of the tournament – gave them second-half advantages only for Viktória Vancsik and later Krascsenics to bring Hungary back on terms. Both countries will nonetheless be in the draw for the elite round on 15 August. Norway and Romania made smooth progress through qualifying round Group 2 in Estonia – needing just two games each to advance at the expense of the hosts and Croatia. Italy and Switzerland made short work of progressing from UEFA European Women's Under-17 Championship qualifying round Group 9 in Bulgaria as the seventh edition began. 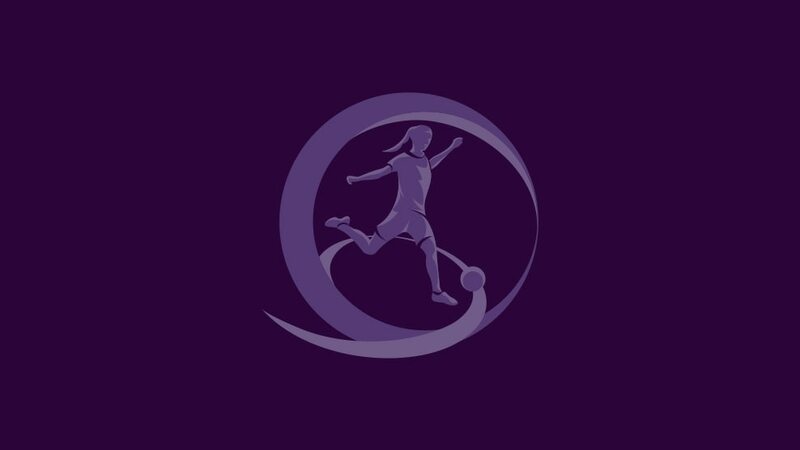 The 2013/14 UEFA European Women's U17 Championship first qualifying round takes place this summer as a first step towards the England-hosted finals in November and December.